Right-click and select “Save As” to download. This week’s podcast contains 4 tracks from 7BIT HERO’s EP “We Eat Loot”, courtesy of Hans/7Bit Hero! 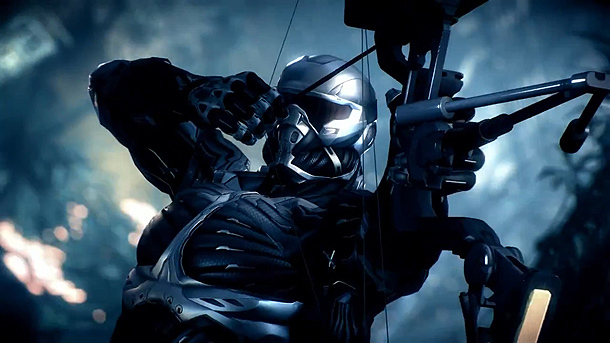 Lee and Alanah suit up to review CRYSIS 3! Plus, our thoughts on the PS4 reveal. Luke McMillan, Academic Coordinator at Qantm College spoke to us about pursuing game development as a career. Spencer Threw spoke to us about his project “Gaming For Freedom”: a program to unite geographically isolated gamers.